If you read Part I in our series on Repairing Tampa’s Knees with Stem Cell Therapy, you know that recently, doctors have started using stem cells to restore cartilage and to heal damaged bone, muscle, tendons, and ligaments, and that as a result, stem cell therapy may help some people avoid surgery or at least delay it indefinitely. Here at BioDesign Wellness Center, we offer stem cell therapy in a minimally invasive environment that provides relief and restoration of damaged or deteriorated knees. 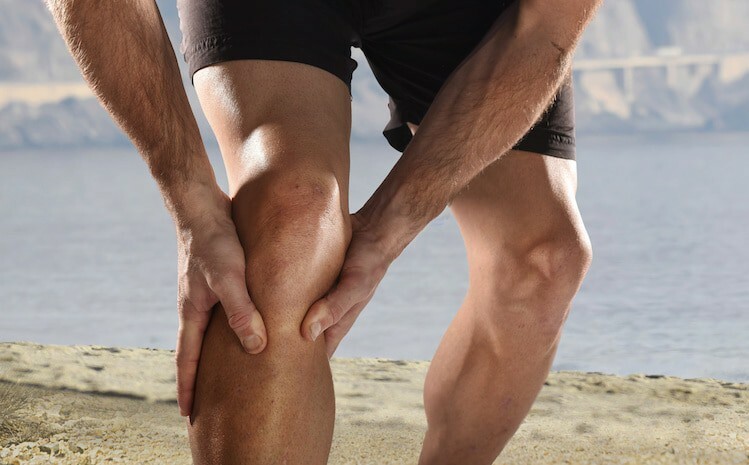 If you have chronic knee pain due to orthopedic injuries or degenerative conditions, such as osteoarthritis, you should at least consider stem cell therapy as a replacement for or in addition to surgery. For example, if your knee joint has lost most or all of its cartilage — resulting in a “bone on bone” condition — stem cell therapy may help to replace the lost cartilage and possibly avoid total knee replacement surgery. 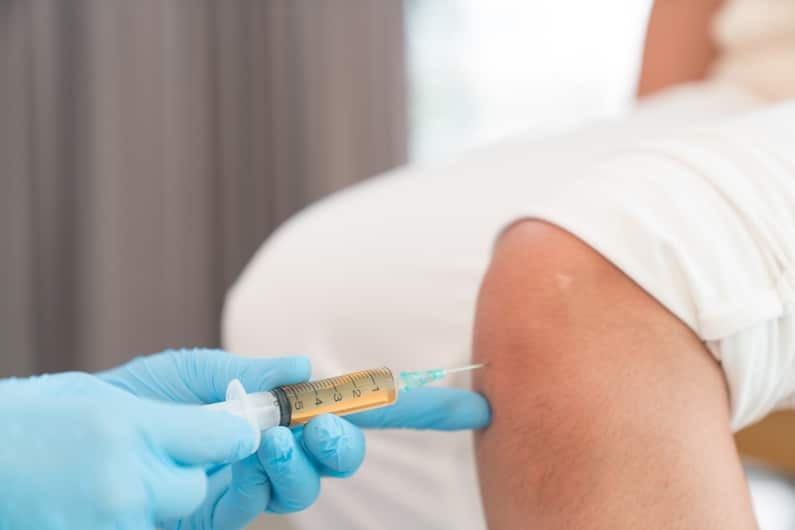 Another example is someone who has had arthroscopic surgery to repair a torn meniscus or torn ligaments — stem cell therapy may help to restore the normal structure and function of the damaged tissue or restore tissue that was removed during surgery. Jerry, a lifelong Tampa resident and ex-athlete in his 40s was told by his orthopedic surgeon that the cartilage in his knee was gone. He had no meniscus. His knee joint was bone-on-bone, according to his surgeon, and surgery would be the only option. His doctor thought he was crazy, but there was nothing he could do to stop the former Division III football player and weekend warrior, so Jerry tried a stem cell injection. Six months later, he felt better, but whenever he bent his knee, he heard clicking and felt a catch, so Jerry got a second injection. Jerry scheduled arthroscopic surgery to repair what the doctor thought was a torn meniscus. During the surgery, the doctor discovered plush, thick cartilage where there had been none only a year earlier. He realized it was scar tissue that had built up when Jerry had been bone-on-bone that was causing the clicking and catching. The surgeon removed the scar tissue, injected amniotic fluid to prevent any further scarring, and closed him back up. After surgery, Jerry had no more clicking or catching. His knee felt almost like new, and he was able to return to his normal activities.